Get this Maxi Design knit scarf here, or edit this design. This entry was posted in Design scarf, Designs and tagged custom, green dots, long scarves, maxi, scarf on April 20, 2016 by user2. It is said that for the realm of fantasy football, extensive amounts of free time, nerdy-looking glasses, video tapes of every Super Bowl and various other things are required. Of course, this list is not complete, and missing your own fantasy football club scarf, the only thing that will make your experience complete. Until a few years ago, the communities in which fantasy football was played where too small and could not afford the production of custom merchandise items. The minimum order size was well above what most players needed for their teams or fellow teams and players in their league. The internet has surely changed this, because now it is not a problem anymore getting your personal custom fantasy football team scarf, small amounts or even single custom pieces made to order. The leading custom football scarf maker is located in Stuttgart, Germany. 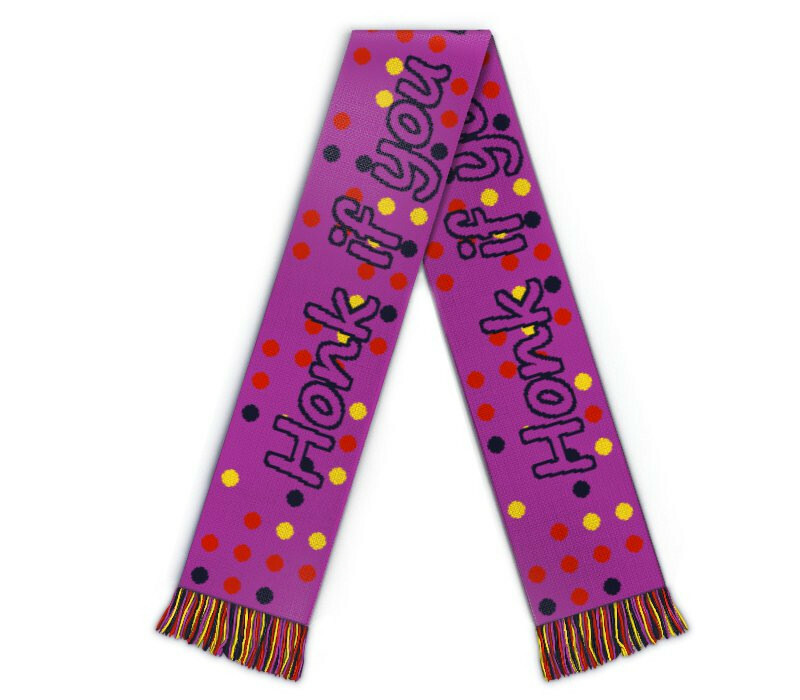 Here, scarves in various sizes, for kids, in standard size or extra large size are produced for football / soccer fantasy leagues worldwide. 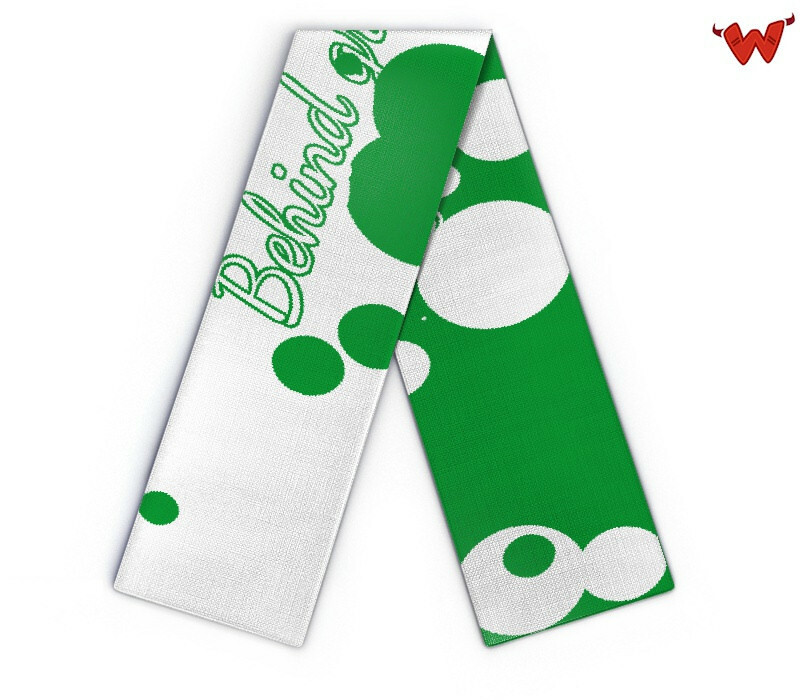 Just head to Wildemasche.com and design your very own scarf in your fantasy design. Custom logo and team name is knitted in, and the colors can be chosen from a palette with 22 colors. 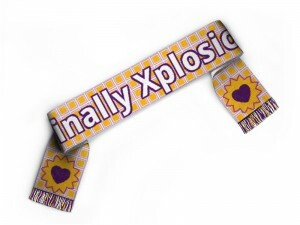 Give it a try, you mudslingers and underperformers, design your own fantasy scarf online and order today. Worldwide delivery! This entry was posted in Designs, Football scarf and tagged custom, fantasy, football, merchandise, scarf on January 15, 2016 by user2. Visit www.wildemasche.com and pick the desired product. As scarf specialist, Wildemasche offers standard size football / soccer scarves, kids size and maxi size custom scarves. Start the online designer with the scarf product of your choice. 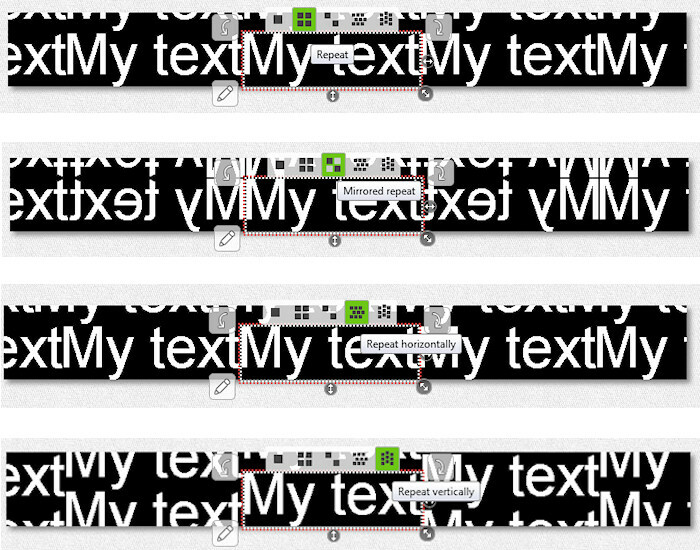 Customize the art for your team scarf, choose colors and check the look of your scarf with the 3D online preview. Enter desired quantity and order online. Single pieces, no minimum, orders for small, medium and large clubs, teams and events, we do them all. Worldwide delivery! Using the high quality materials and latest pixel-to-stitch technology, Wildemasche produces your scarves and ships them directly to your door: call your team mates and do the Professor Farnsworth telling them: “Good news, everyone!”. 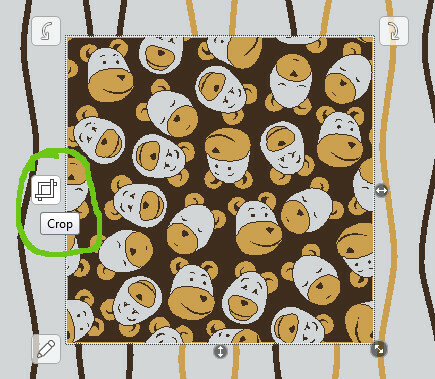 This entry was posted in News and tagged custom, Custom scarves, Online designer, pixel-to-stitch, scarves on November 18, 2015 by user2. 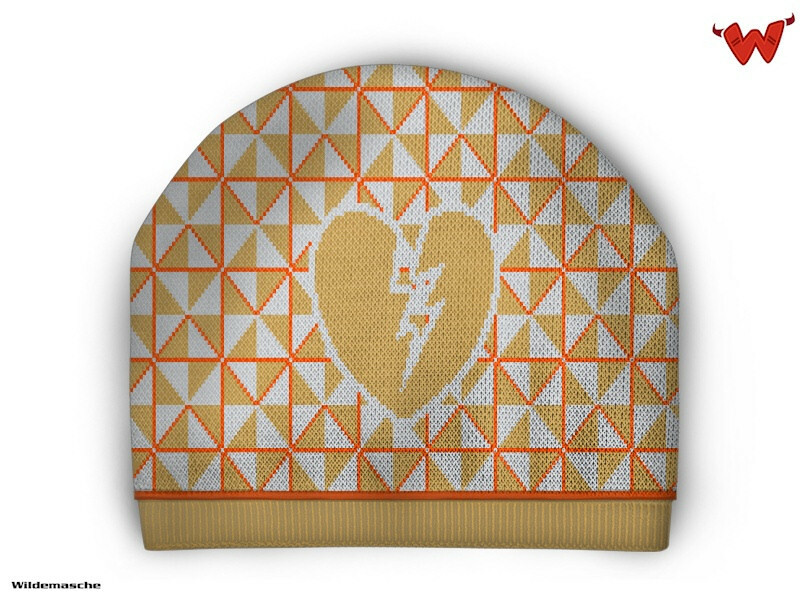 This entry was posted in Beanie, Designs and tagged beanie, broken heart, custom, random on June 23, 2015 by user2.